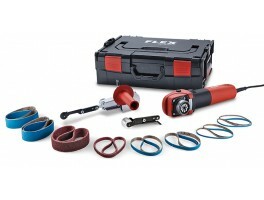 FLEX is the original creator of power tools, and still leads the way in the market, offering innovation and new technology. 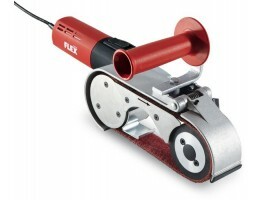 The very first to offer hand-controlled power tools using stationary electric motors and flexible shafts, FLEX was a leader in the field from the very beginning. Since FLEX first burst onto the market in 1922 with its innovative new product, others have followed in its footsteps, confirming their position as the original and the best. 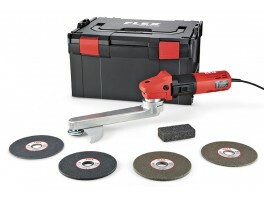 By 1954, FLEX was set to revolutionise the market yet again with the very first high speed angle grinder, the DL 9. This was the product which introduced the concept of “FLEX’ing”. But despite its outstanding performance compared to other manufacturers, FLEX wasn’t content to remain where they were. Instead, they sought to continue to develop new technology for their angle grinders, making them even easier to use, as well as improving efficiency and reliability. 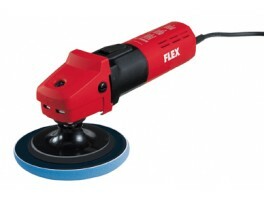 In 1997, FLEX was leading the way once more with its long-necked sander for walls and ceilings - the first electric power tool manufacturer to offer this. This original product was the FLEX Giraffe®, and it has continued to evolve to still be in use today. The latest generation of the design is the WST 700 VV Vario-Giraffe® which includes telescopic functionality and interchangeable sanding hands among its features. 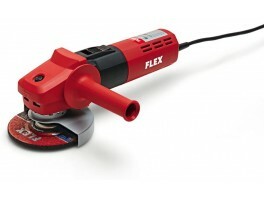 Drawing upon all their experience of being leaders and innovators within electric power tools, FLEX continues to push boundaries and develop new technology today, seeking new solutions and creating niche products. 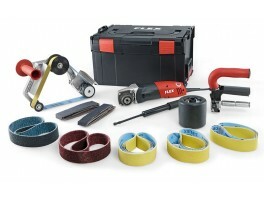 Take a look at the FLEX range today and discover what you’ve been missing!